First and foremost I would love to thank the beautiful Cherrie from Cherrie Amore for awarding me with this honour. It is such a great opportunity to network and more importantly share a little more about myself with the blogging world. 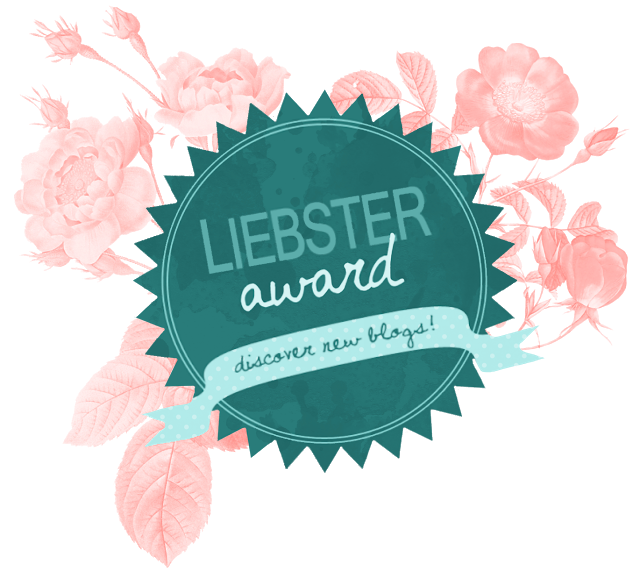 Make a post about the Liebster award and thank the blogger that nominated you. State 11 interesting facts about yourself. Answer the 11 questions asked by the blogger who nominated you. Nominate 11 new bloggers with 500 or less followers. Besides makeup I love Fashion! What helps you keep a positive outlook on life? Meditation, it keeps me centered and calm. Lipstick or lip gloss? Lipstick, definitely lipstick. The bolder the better! How long have you been blogging and why did you start blogging? I had my first blog approximately 8 years ago, however this blog has been up and running since Nov,2013. Where is your favorite place to visit? Guyana for obvious reasons however if I am not allowed to say 'home', I'll have to say Jamaica. iPhone or Android? Android... definitely Android. What is your favourite genre of music? What is your go to beauty 'look'? What is your least favourite thing about blogging? Who is currently the most influential person in your life? I look forward to learning more about each and every one of you, and I hope you enjoyed learning more about me!!! Aww thanks so much for nominating me, Rozlyn! It really means a lot! I have gotten the liebster award a while ago, and I did I post on it then. I'm not sure if I'll do I new post on it, but I'd love to answer some of the questions you've asked! My fav genre of music is hip hop, and my go to beauty look is a purple smokey eye (I love purple too)! I really like liquid eyeliner also, and I'd pick flats over heels. Thank you for taking the time to reply to the nomination even though you did it already. I appreciate the response!! You are welcome. As for my shoes... not my babies. However for my instagram when I reach 500 followers I will be doing some kind of giveaway. I'd love for you to follow me (@daredbeauty) link can be found on the right. Loved learning more about you!! I too am obsessed with purple lips and I wish you much success on your journey to becoming a lawyer!! !